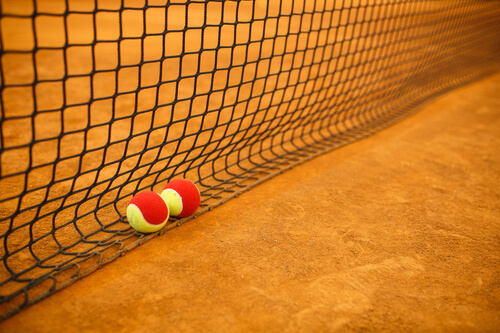 The court is smaller, the racquet or paddle is shorter and the ball is less lively. The players serve underhand—not overhand, as in Tennis. All of these things make POP Tennis easy to play. The huge benefits for POP Tennis players are that the rallies are generally longer than those of Tennis; there is more fun and exciting net play and (net) poaching; there is less court to cover; there are no overhead serves to learn; and as a result, there is far less running and wear and tear on the back, legs, feet, and shoulders.